Welcome to Sunshine and Rainy Days (SARD for short)! Somersaults are happening! Know why? Well, because I’m so HaPpY! Happy that YOU are here! SARD is a place where we share our day to day happenings and promote Sunshine and Happiness along the way! From Holiday ideas, raising teenagers, healthy living, and printables, Yay! We would love to have you join us on this journey! Speaking of printables, you might want to check out our free No Soliciting sign printable! Avoid stranger danger and save yourself time and money by printing off a simple sign! Is it really that easy? 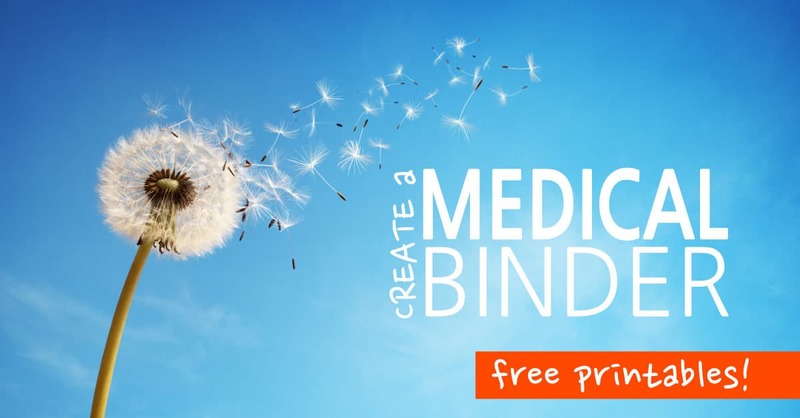 You may also love our super useful Medical Binder printables! Make doctor’s visits a breeze with your very own Medical Binder full of printables that keeps pertinent information at your fingertips! 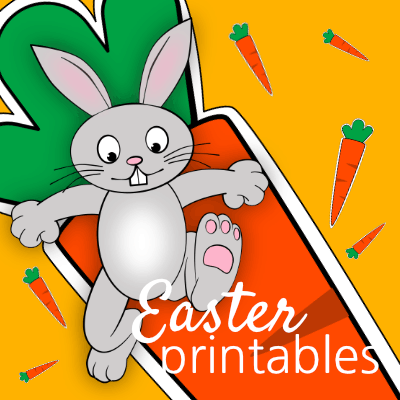 If you love printables, we have created an exclusive printables resource library just for subscribers! We are also the proud owners of the Sunshine And Rainy Days Shop where you’ll find printables created by me for real life, practical uses! 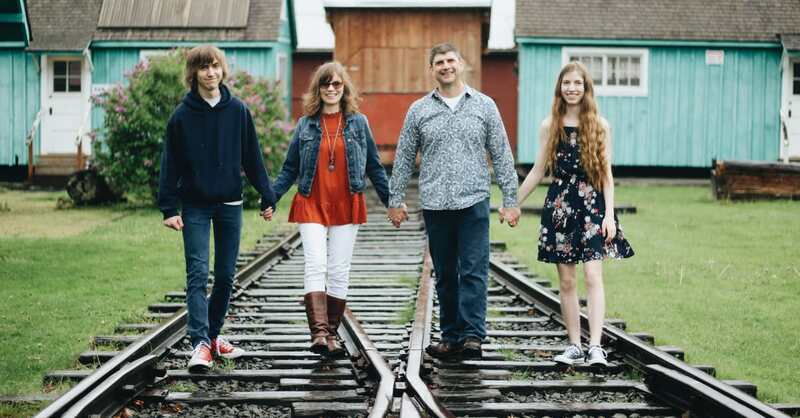 Meet the family, the inspiration for SARD! Blake is an army veteran turned middle school teacher, college football coach, and currently, a middle school administrator. He’s my eye candy that can drum like nobody’s business! Blake is an amazing dad and rockstar husband! My name is Jayleen! I am a work at home mom, wife of a middle school administrator, and mom of two teens! I fill my days by playing bus driver, working out, blogging, acting as CFO (Chief Financial Officer), CHO (Chief Household Officer), and as a Logistics Coordinator! I am also a, self-proclaimed, research specialist for the fictitious company of Teen Years Industries (which, of course, is very real in my mind)! So many titles, so little time! Justine is 18 and a freshman in college. Oh my! She comes off as quiet but don’t let it fool you. She’s got a witty sense of humor and is quite smartical too! She is an avid reader and adores her dog, Ted. Justine knows what she wants and works hard for it! She plays the electric bass guitar and, boy oh boy, to see this girl swim … it’s A-MAZ-ING! Justine has recently started her own blog where she talks about college life and reviews books and movies! Woot! Jack is 16 and music is his thing! He’s a super awesome kid, full of positivity (is that a word? ), and a joy to be around! Jack plays a mean acoustic guitar and can sing too! His band, Still January, has a song on iTunes titled, Kinda Lame, which he wrote and sings. It’s actually Kinda Awesome! Yep! Two teenagers here in the SARD household! They provide the spark needed to write many articles! 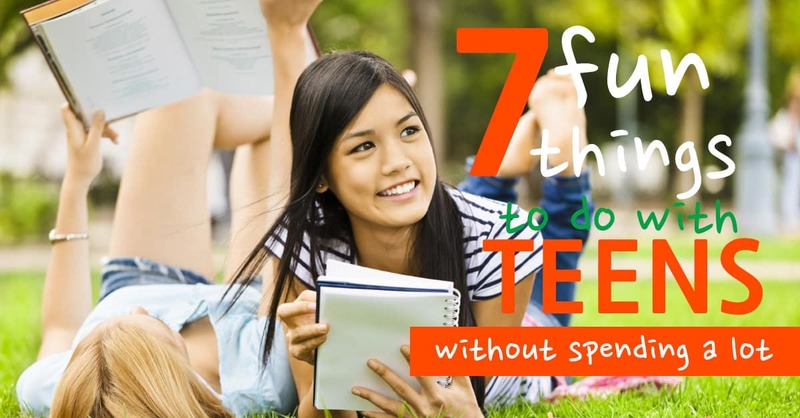 I’m always looking for ways to get these teenagers off the couch and away from their gadgets. It isn’t easy but we’ve been successful at least a handful of times! 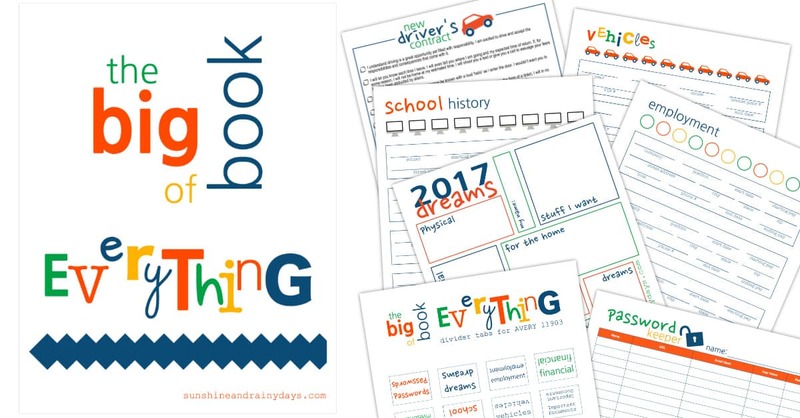 Keeping our teenagers organized is a breeze with The Big Book Of Everything! I’m honored you have visited and hope you stick around for ideas, inspiration, and FUN! We, here at SARD, are excited to get this party started!